Here the epic battle in the history of North America was fought. Here the fate of the fledgling American democratic experiment was tested and decided. And after the battle, Gettysburg was the site of extraordinary kindness, where local citizens cared for the wounded, with little regard to North or South, or to blue or gray uniforms. Gettysburg is not simply a battlefield, nor a town, nor a single event in history. It symbolizes and embodies an idea: that each new generation of Americans must earn our cherished democracy. No clearer expression of these principles is to be found than in President Abraham Lincoln’s Gettysburg Address, the most famous speech by an American president. 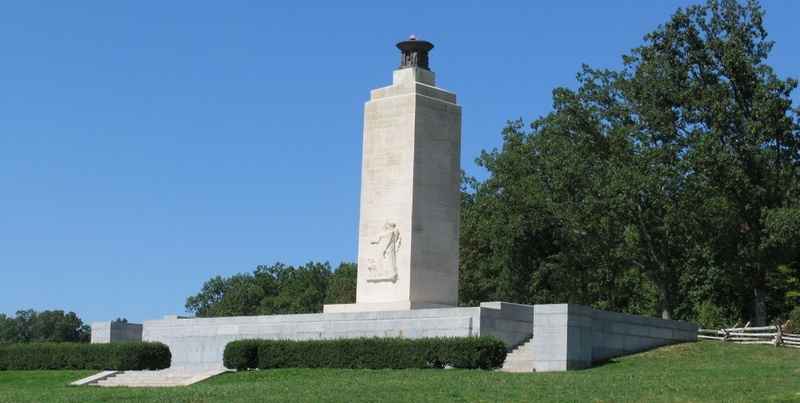 In a mere 272 words, Lincoln solemnly dedicated the Soldier’s National Cemetery at Gettysburg. But he did so much more than honor those who died. He respected the memory of the fallen in both armies, as Americans all. He reminded us that our nation was birthed in the stirring words of the Declaration of Independence. Looking ahead to a new era, he spoke elegantly of a “new birth of freedom” for those not yet free. Your Support for Gettysburg. . .is a way to honor the past, but it is also a clear statement of faith in the future, that the great American experiment in democracy must be nurtured. . .and that it will endure. 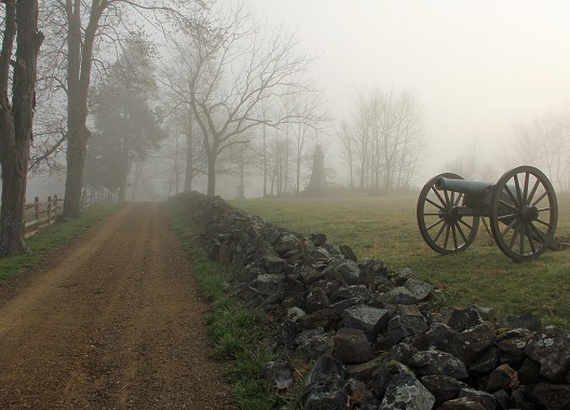 Thanks to our supporters, the Gettysburg Foundation has provided more than $20 million in direct support of the National Park Service just since 2009. 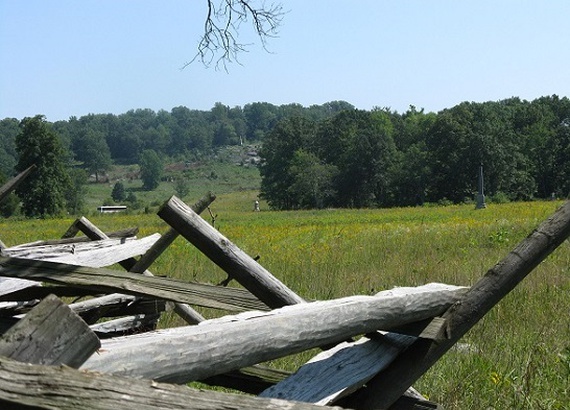 Thanks to the philanthropic support of our Friends, the Foundation is actively supporting the restoration of the battlefield to its 1863 appearance, and educating the public about the historic events that took place here in Gettysburg. Learn more about our accomplishments. Donors joining the Gettysburg Society will be paired with a personal representative who will contact you about opportunities to better experience Gettysburg and engage with senior staff. You will receive invitations to special outreach events in Gettysburg and across the country and to private tours, led by National Park Service or Gettysburg Foundation senior management, of the Gettysburg National Military Park and Eisenhower National Historic Site collections and special exhibits. Make a secure credit card donation online via Gettysburg Foundation’s website. To make a gift of appreciated securities, learn about other ways to support the Foundation or if you have questions, please contact Brian Klinzing at 717-357-6800 or [email protected]. Thank you for your generosity and for standing with us as we work to preserve the past and educate future generations about the Gettysburg story of conflict, conciliation and remembrance!